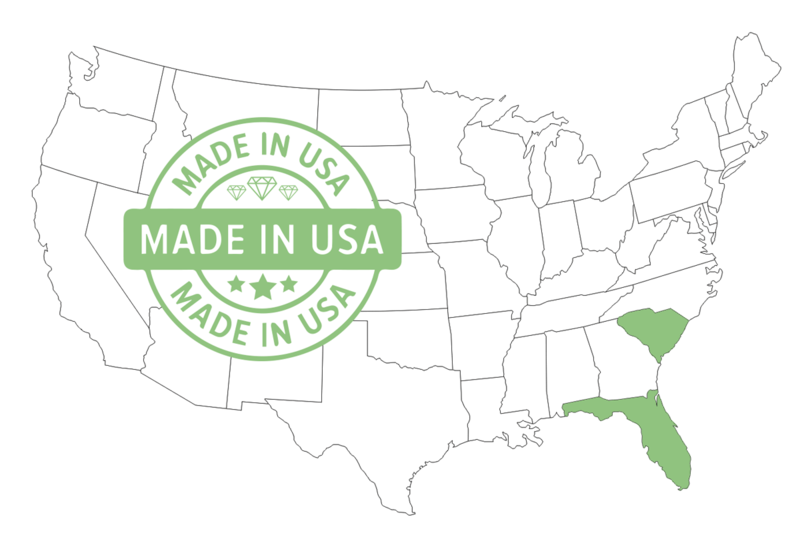 American Owned & Operated and is a privately owned, Florida based company. Colorless and fancy colored diamond cores or rough are grown in the U.S. The rough lab grown diamonds are cut and polished at facilities that use time honored hand cutting techniques to ultimately become IGI certified man made diamonds. Renaissance Diamond headquarters are located in Boca Raton, Florida. or what are sometimes referred to as lab grown, laboratory grown and even cultured diamonds. In early 1994 President and CEO, Neil Koppel formed Renaissance to develop and market laboratory grown gemstones and jewels. Koppel's background in buying, selling and cutting fine diamonds, natural rubies and sapphires was tested in the 1990's as the world demand was outpacing supply. Escalating prices and supply shortages of fine material influenced him to seek and develop lab grown alternatives. In 1995 he was one of the first manufacturers to acquire rough lab grown diamonds. A factory was built in Ramat Gan, Israel to manufacture the rough diamonds into finished, polished diamonds. A specialized faceting arrangement was developed and patent licensed for The Renaissance Cut™. The cutting design provides a breathtaking array of colors for fancy, intense and vivid colored diamonds that is unique to Renaissance. Starting in 2007, Renaissance worked towards developing colorless diamonds utilizing CVD and HTHP technology. 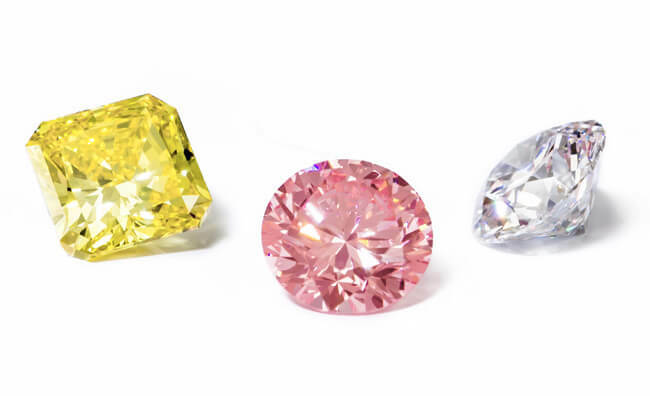 Renaissance produces certified colorless, pink, canary yellow and blue laboratory grown diamonds from 0.50 to over 2.00 carats. As part of Koppel's commitment to full disclosure and education, all Renaissance diamonds greater than 0.50 carat are certified by IGI with identifying laser inscriptions and accompanied with a long diamond grading report. This guarantees it's a Renaissance Created Diamond and has been manufactured in a sustainable manner which is eco-friendly and socially responsible.